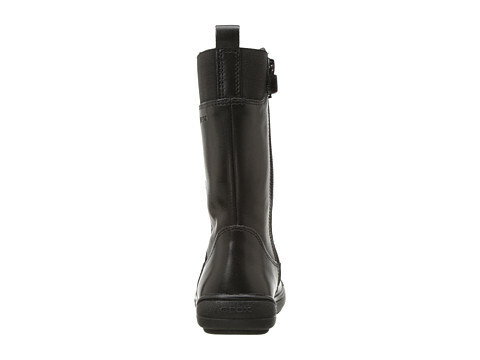 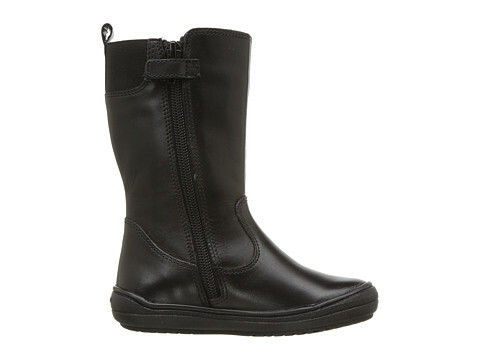 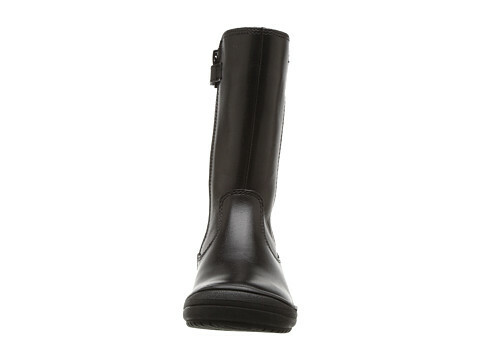 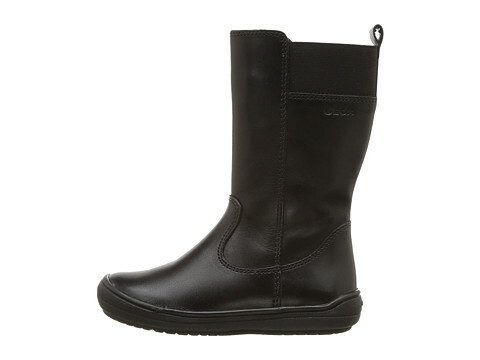 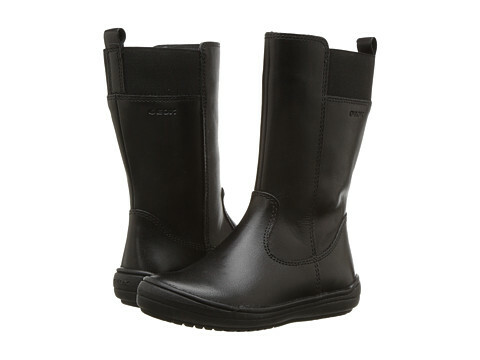 Leather upper with elastic back for easy and comfortable fit. 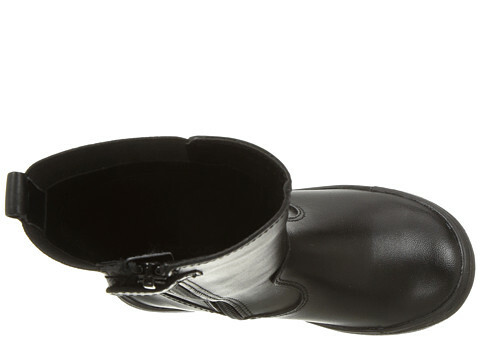 Padded textile lining and footbed. 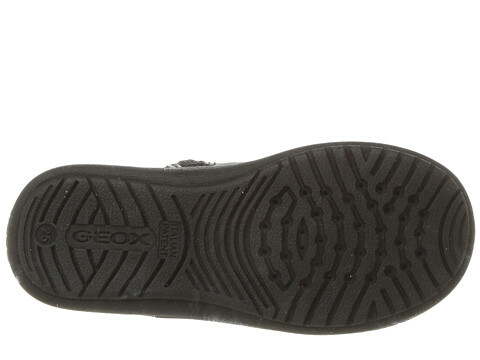 Geox patented breathable shoe for active kids features a unique microporous membrane that absorbs and expels sweat while keeping water out.